First opened in 27 September 1977, on the World Tourism Day, Hotel Yak & Yeti celebrated its 41st year anniversary on Thursday. Hotel Yak & Yeti, as it stands today, is inextricably linked to Nepal’s colorful history and culture. 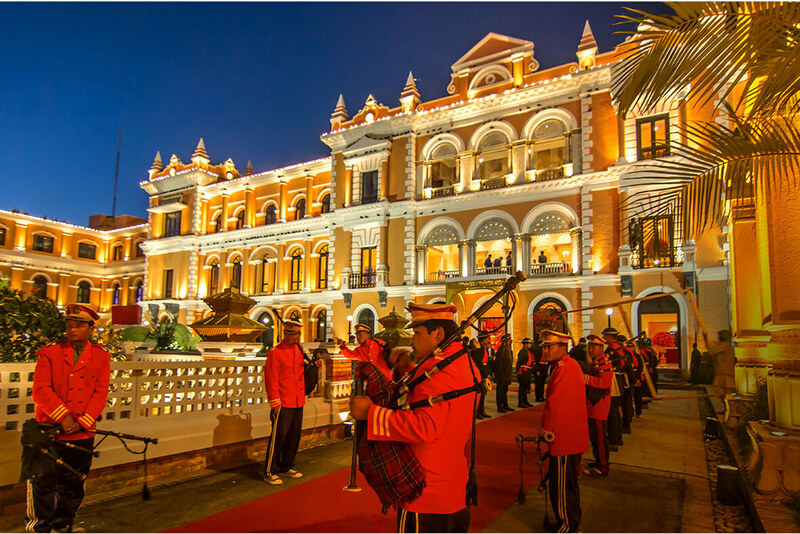 The 5-star property with 270 rooms is designed to complement the style of the Lal Durbar Palace. The Lal Durbar Convention Centre at Hotel Yak & Yeti is Kathmandu’s largest convention centre with artifacts and antiques that have been lovingly preserved, maintaining the splendor of the Rana times. The Lal Durbar has successfully hosted more than 1500 local and international banquet functions since its 40th anniversary. 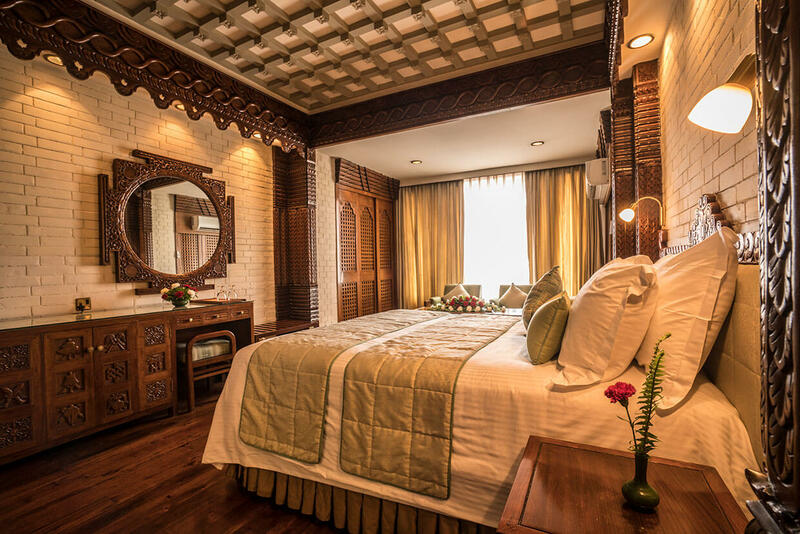 The traditional Nepali features have been preserved to offer and exceptional environment while providing all the modern facilities and comforts required for a 5-star luxury. Over the years the hotel has been upgraded and extended, now boasting a shopping arcade, swimming pool, two tennis courts, a state-of-the- art fitness center and luxury spa. 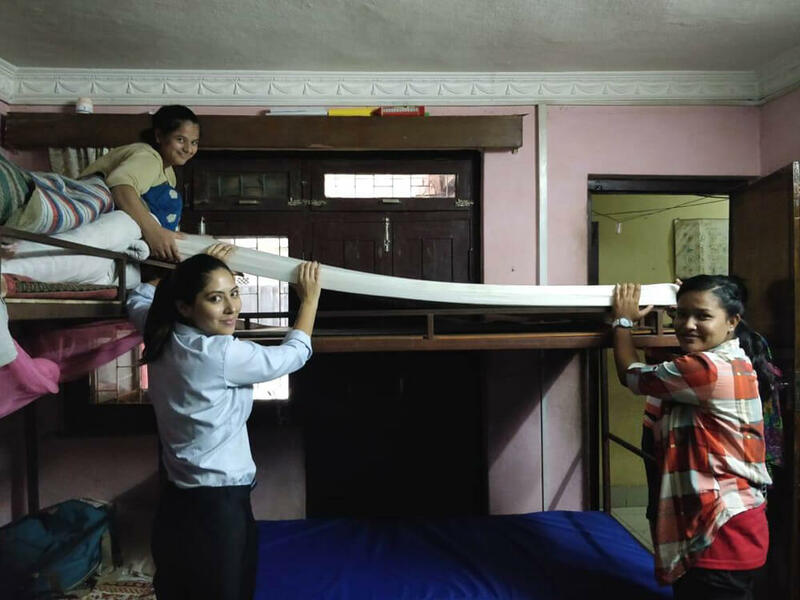 Last year, celebrating its 40th year, the hotel had taken an initiative to engage in various community service activities to bring awareness on important social, cultural and environmental issues of the society. 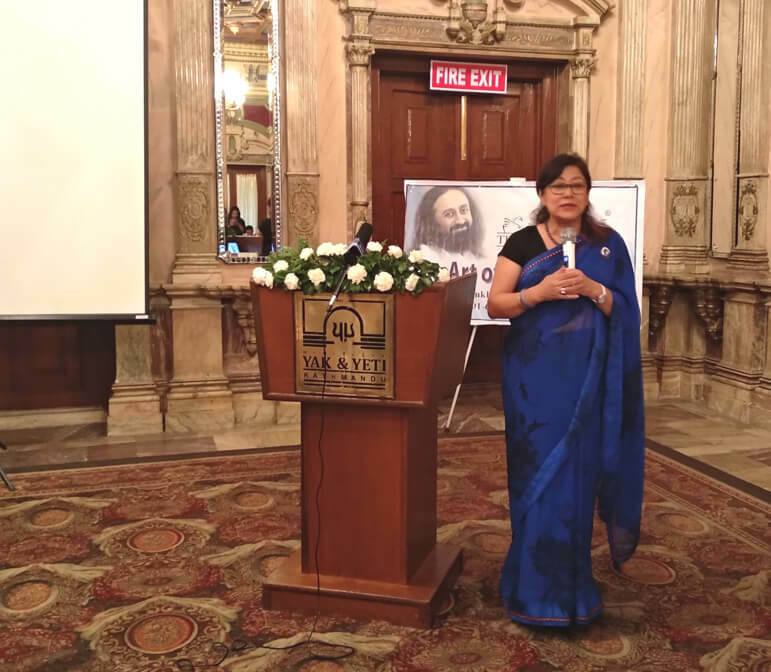 From its anniversary day last year, Hotel Yak & Yeti has conducted programs like dental hygiene camp, entertainment events for underprivileged children, Darbar Marg cleaning campaign, awareness programs and many more. The hotel has also successfully executed many F&B promotions throughout the year. It began with a contemporary and progressive Nepali menu for the Nepali New Year 2075 and celebrated the Chinese Year of the dog with seven lucky foods. Food festivals for French, Sri Lankan, Indian and Jamaican cuisine became hit. Mango mania, beer and wings were loved by the guests, while the two cocktails and conversations events hosted by the hotel were well appreciated. Hotel Yak and Yeti is kick-starting its 41st year anniversary with a 401 Martinis concept bar promotion with many more to come.